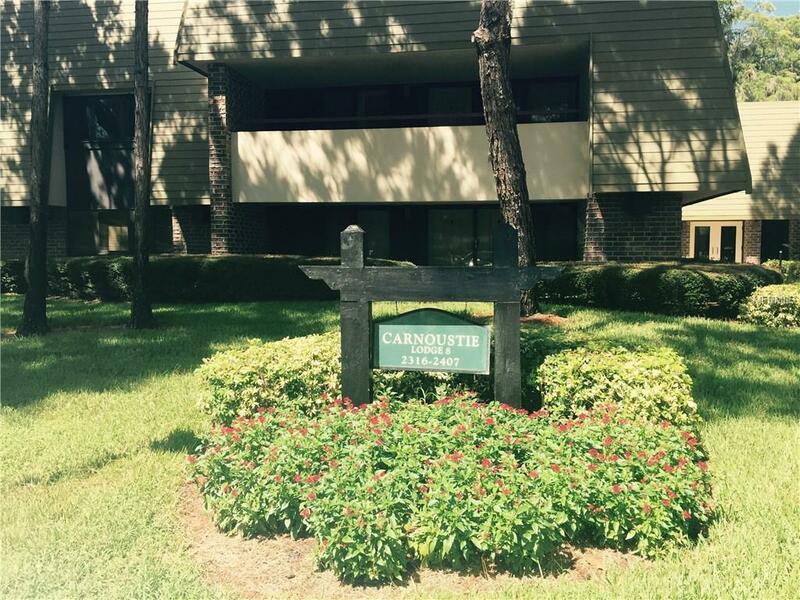 Incredible opportunity to rent in the luxurious gated community of Innisbrook. Located on the Island course this 1660 sq ft executive suite offers 2 bedrooms, 2 bathrooms with a den. (Possible 3rd bedroom with queen sleeper sofa if desired.) 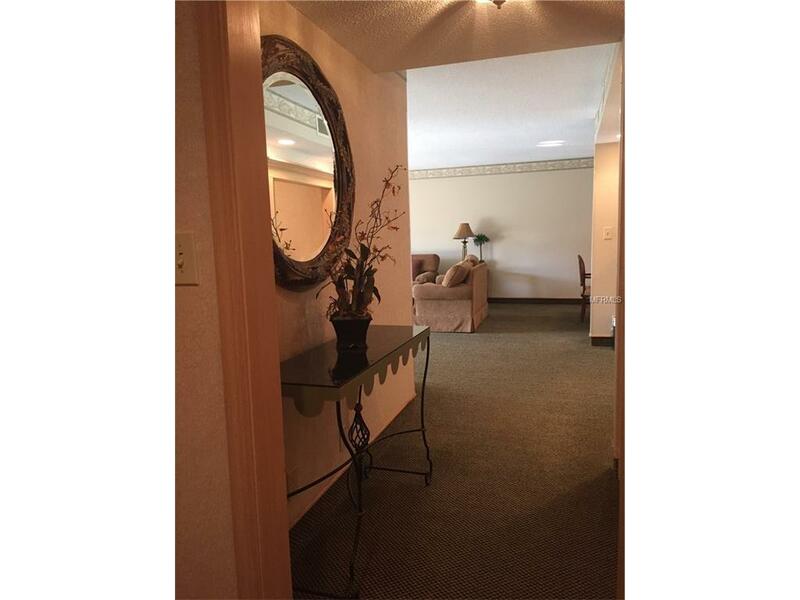 This unit sleeps 8 comfortably with master bedroom having 2 queen beds and huge walk-in master closet. Large patio with beautiful view of the lake and hole number 18. 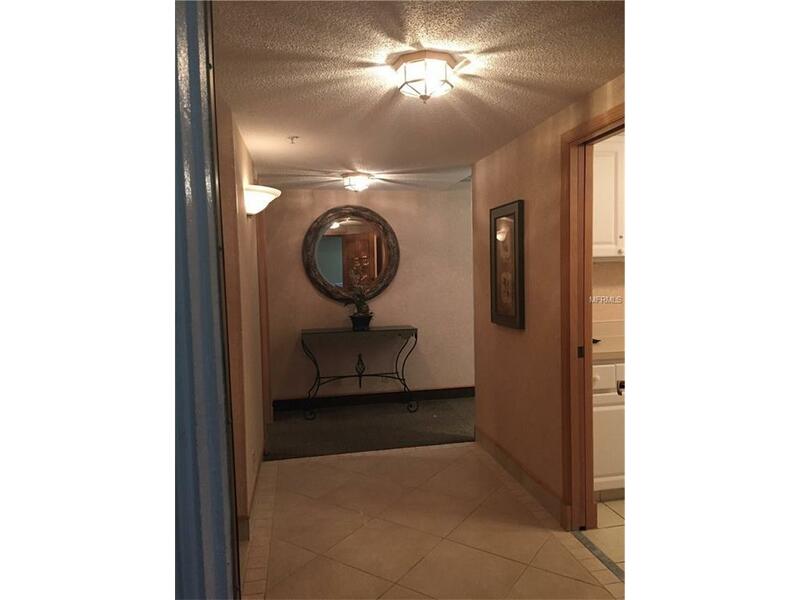 Unit comes fully furnished including utilities. 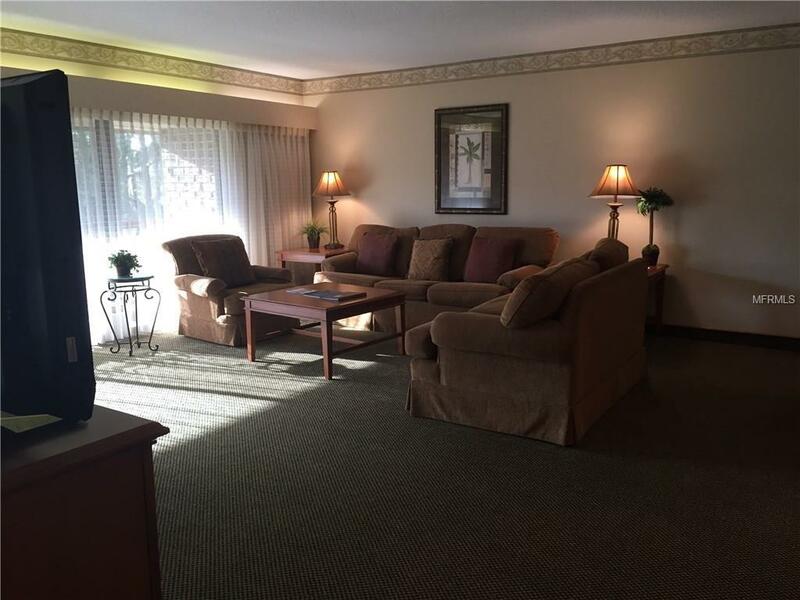 Rental rate is for lodging only and does not include resort amenities. Innisbrook Restaurants and Spa are open to the public. Pet Restrictions Approval From Landlord And Association Required With Additional Non-Refundable Fee.